Curator Priscilla Sutton has found a new use for prosthetic limbs which will be debuted in the UK during the Paralympic Games. 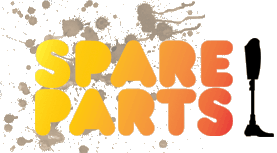 Believed to be the only exhibition of its kind, Spare Parts displays a wide range of vibrant pieces from a range of artists around the world. Their canvas? Disused prosthetic limbs donated donated by amputees, families of amputees and clinics. An amputee since 2005 after deciding to remove a worsening bone condition, Priscilla is “very big on stump pride” and hopes her exhibition will change perceptions. 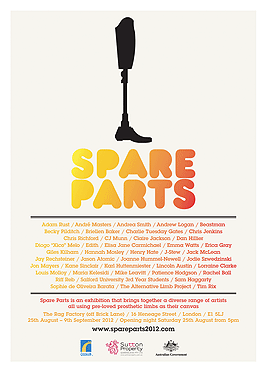 “The exhibition aims to create new artworks out of old arms and legs (and eyes!) that no one can use anymore, as well as create an open and positive conversation about prosthetics,” she tells The Huffington Post UK. 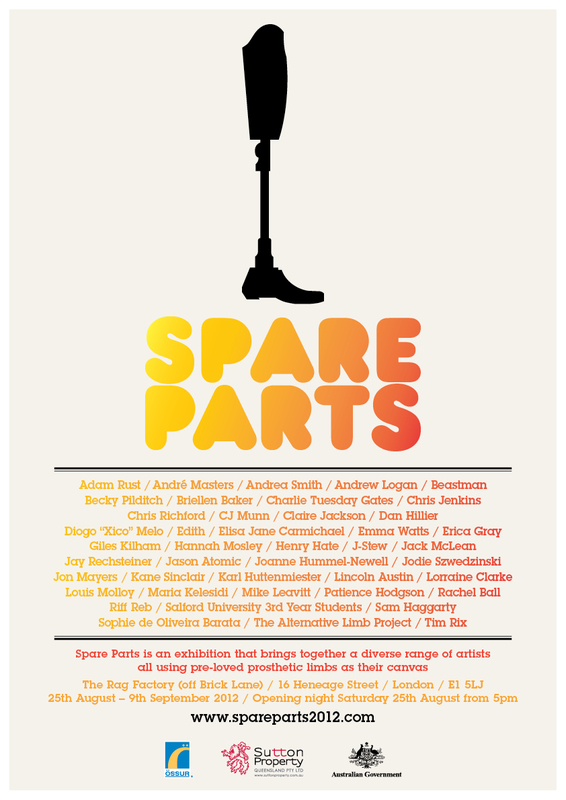 “There is still a taboo around about prosthetics, and many people aren’t sure if they should talk about them or look at them, and the exhibition provides them with an opportunity to look, stare, talk and ask questions. Although her exhibition is not an official Paralympics event, she hopes that the Games help to break down misconceptions and inspire amputees “to test their bodies and try new sports”.